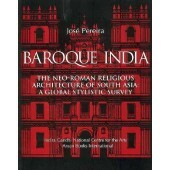 Baroque India is the fruit of over 40 years of research, and is the work of one professionally train.. 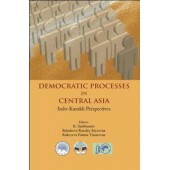 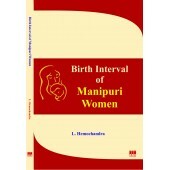 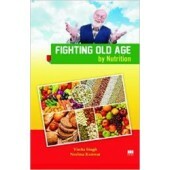 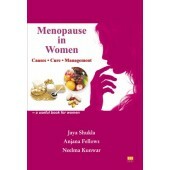 This book is a joint research product of scholars from India and Kazakhstan and focuses on democrati..
Menopause in Women: Causes, Cure, Management The book focuses on the menopause in women. 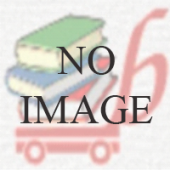 An unavoida.. 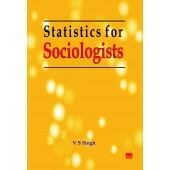 The statistical method is one of the most valuable as well as interesting disciplines for the studen.. 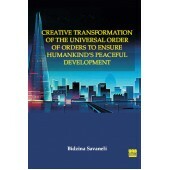 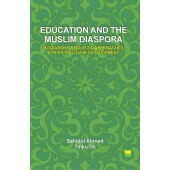 The present research work highlights the relationship between various social and cultural factors an.. 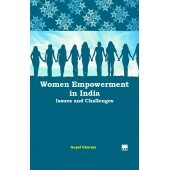 In order to bring the women in the same platform where the men are standing the Government of India ..
Empowerment is a multi-faceted, multi-dimensional and multi-layered concept. 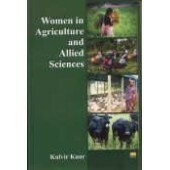 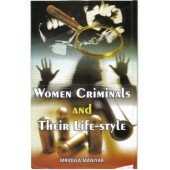 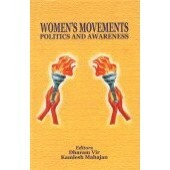 Empowerment of women is..
Women in Agriculture and Allied Sciences Apart from Introduction the book covers, Role of Wome..
Situation and rights of women prisoners as a subject have long been neglected by criminologists and ..
Women's Movements Politics and Awareness This book deal with women's movements, politics and awarene..